The Police say they are probing the deaths of a father and son who were discovered in their Craig Street, Campbellville home sometime this morning. Dead are Deonarine Liliah, a pandit, and his son Gopaul Liliah, a businessman of Lot 25 Craig and Delph streets, Campbellville. 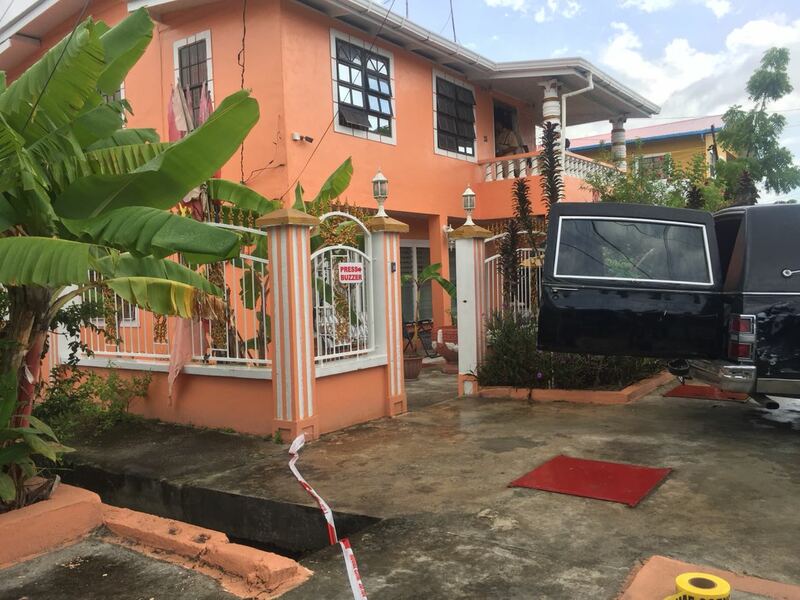 Police are investigating the murder of Deonarine Liliah, 61, a Pandit/Astrologer and his son Gopaul Liliah, 28, self-employed both of lot 23 Craig Street, South Half Sec. ‘G’ Campbellville which occurred between 06:00hrs on Saturday July 07, 2018 and 10:00hrs today at the said address. Both bodies which were discovered with multiple stab wounds are presently at the Lyken’s Funeral Home awaiting a post-mortem examination. A male suspect has been arrested and is in custody assisting with the investigation. The house where the two men lived. Stabroek News understands that the men might have been victims of a robbery. The bodies which bore marks of violence were discovered in a bedroom and hallway. The house was reportedly ransacked. It is unclear if anything is missing. 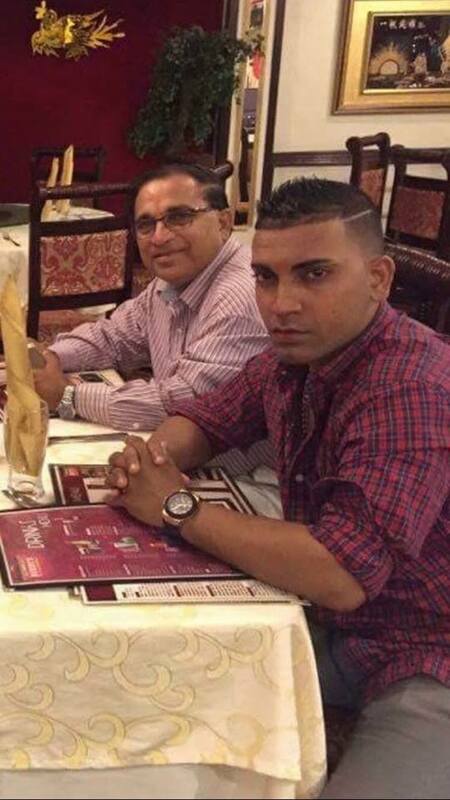 Dewan Liliah (left) and his son Gopaul.